TALENT & MENTORSHIP. Run the world (GIRLS)! Department of Medicine at Brigham and Women’s Hospital (BWH)/Harvard Medical School, Co-Founder/President of the International Mentoring Foundation for the Advancement of Higher Education (IMFAHE), and Co-Director of the advice programme for post-doctorate researchers, the “Mentor Circle Program (MCP)” at BWH. Dr Castaño-Corsino has considered the mentoring and career development of students and researchers a high priority, working closely with students from different Spanish and American institutions. She has been an undergraduate and postgraduate student mentor at Harvard University, and she has provided advice on the programme created by the American Association for Cancer Research (AACR-Women in Cancer Research), in addition to the development of the careers of postdoctoral researchers of the BWH from 2010. 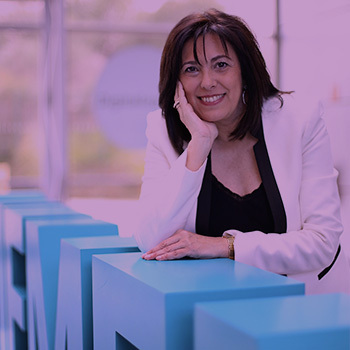 Since 2014, Dr Castaño-Corsino has directed International Mentoring within the IMFAHE, through which she returns to Spain the scientific talent that had disappeared abroad. This foundation mentors the next generation of university students and promotes scientific excellence, the internationalisation of students’ careers, an entrepreneurial spirit, and the economic and social development of the country. 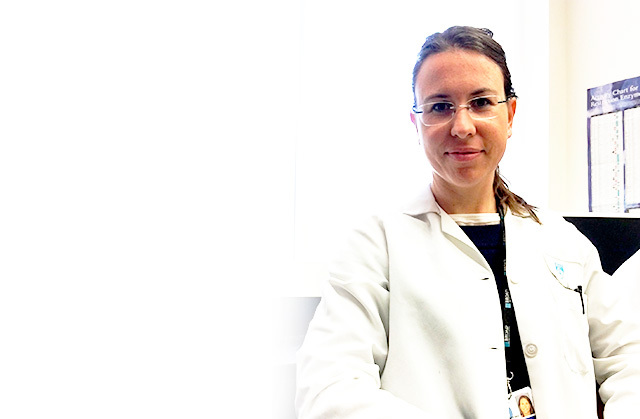 As a researcher, Dr Castaño-Corsino studies the mechanisms of the progression of breast cancer as she seeks to find improved detection methods and more effective treatments. She is the co-inventor of a low-cost tool that aims to identify patients who are at risk of developing metastasis (patent in process). Dr Castaño-Corsino is the author and/or co-author of 12 articles published in leading scientific journals, such as Nature Biotechnology and Cancer Discovery, the editor of scientific journals, such as the Journal of Physiology and Biochemistry, Carcinogenesis, and Cancer Research, and a part of the editorial team and board of the Postdoctoral Journal, and she organises courses and gives classes to students at Harvard University. In 2014 she received the Postdoctoral Research Fellow Leadership Award, in 2015 the BWH Mentoring Award in recognition of her achievements, dedication and example of leadership in the scientific community, and in 2016 the Program Award for a Culture of Excellence in Mentoring (PACEM) from Harvard University for the development of an innovative and educational mentoring programme carried out at the university.